The Zenin Deep Tissue Massage Therapy is particularly helpful for decreasing chronic back pain, reducing anxiety, as well as helping to release stiff muscles and improving the body's capacity to heal itself. If you suffer regular aches and pains from poor posture or soreness, perhaps due to the nature of your work, the Zenin Deep Tissue Massage can help provide substantial relief. The Easiest and best way to get a Deep Tissue Massage. Try it for yourself! 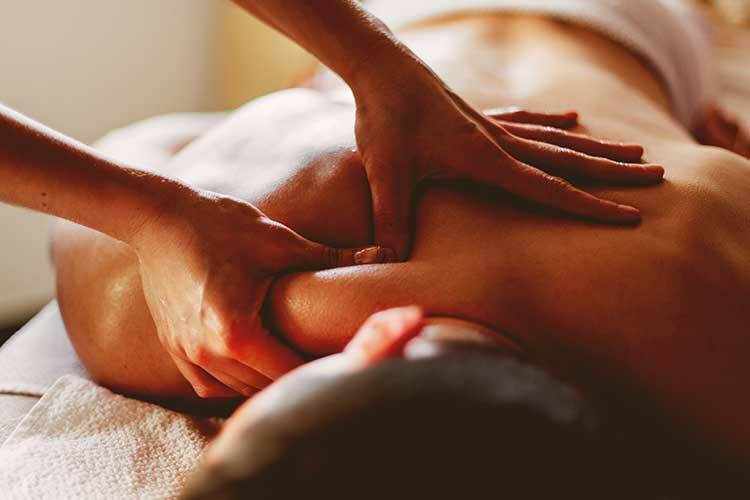 Deep tissue massage impacts deeper layers of your muscle and tissue, and is especially directed towards therapy and rehabilitation as opposed to relaxation. During the massage, your therapist applies deep, slow and firm finger pressures on targeted areas to stimulate blood flow and release good hormones (serotonin and oxytocin), relieving you from psychological stress. Are you looking for a great massage? Find an excellent practitioner and book a treatment with one of our highly recommended Zenin wellness associates in .